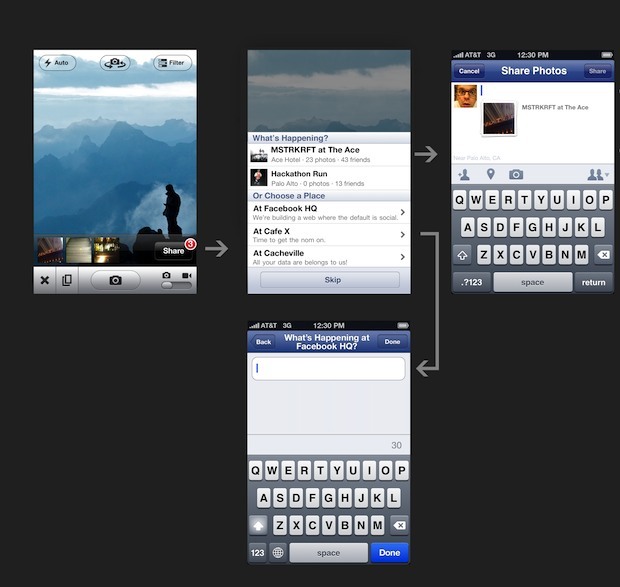 Facebook to Launch Revamped iPhone App at iPhone 5 Media Event? The revised iPhone app is expected to be similar to the Facebook app, set to simultaneously launch the same day. Design and speed improvements are the major changes, plus integration with Facebook into iOS (Apple went with Twitter instead). Earlier reports in mid-June revealed a built in Facebook photo-sharing app, as leaked to TechCrunch. Apple was rumoured to work together with Facebook for integration with Ping, but that relationship rumoured to have fizzled at the last hour. 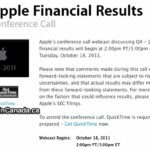 We will find out, as the iPhone 5 media event is set to take place next week on October 4th.